Thanks for stopping by after hearing about us on the radio! 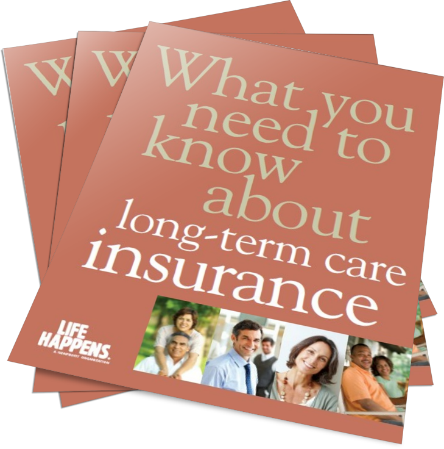 Developed by the non-profit LIFE HAPPENS foundation, this educational guide gives consumers a third-party overview of what long term care is, how care might be paid, and the importance of developing a plan for future care, today. Get instant access to this free guide now! With over two decades focused exclusively on LTCI, Newman Long Term Care has helped over 20,000 Minnesota families solve for their future care needs. We are a nationally-recognized leader in the area of LTCI. We help people explore their options for their long term care plans every day.